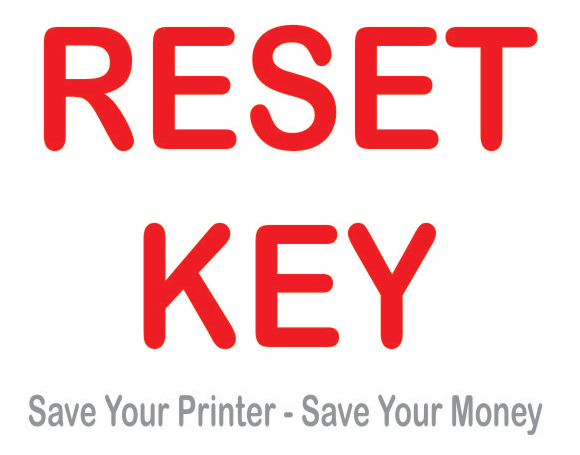 Home » Service Manual Catalog » Contact Us I have paid for Reset Key but not received yet. To get new password you have to enter your email here - Get new password. New password will be sent in few seconds to youe email. You can also change it if you want to your ownn. HOW AND WHERE CAN I DOWNLOAD MANUAL I JUST PAYED FOR?? First you have to Log In to your account at www.2manuals.com. Then go to MY DOWNLOADS and you will see all orders you have ever made at 2MANUALS.COM. You can see downloadable links for your orders. No problem, just send your question to us and we will get back to you promptly.